There are many reasons why we love island life: it’s serene, secluded and utterly removed from the grind of schedules and daily demands. When you land in the right island spot it’s perfect; when the right spot happens to be a hop, skip and jump from the UK mainland, it’s even better. 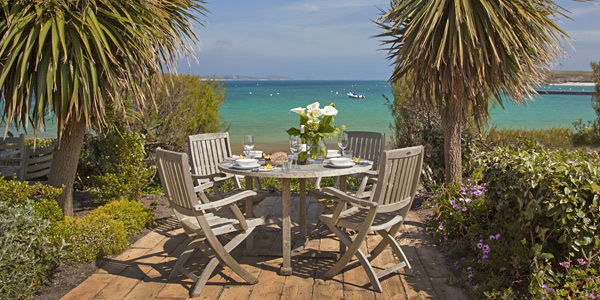 That’s why we’re big fans of Sea Garden Cottages, a cluster of stylish beachside getaways on Tresco, among the wild outcrops of the stunning Scilly Isles. Unspoilt and with more sunshine than the rest of the UK, this car-free island is a safe and idyllic spot to bring the kids. The range of activities – from sailing and cycling to festivals and historic sites – ensures that a stay here is never boring; there’s even an indoor pool to wallow in. And right now the island is even more accessible thanks to this great 4-night offer, which includes flights – perfect for a smaller family. 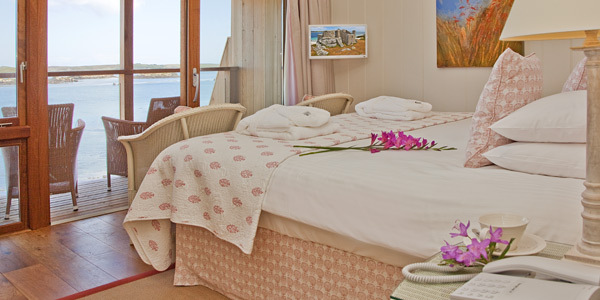 Rooms: There are 16 cottages in total (nine 1-bedroom cottages, six 3-bedroom cottages and one 4-bedroom cottage). All face the sea and are a short stroll from the pool, gym and Ruin Beach Café. The smaller cottages are delightfully compact houses, with wonderful views across the coast and small kitchens (breakfast is included in the price). 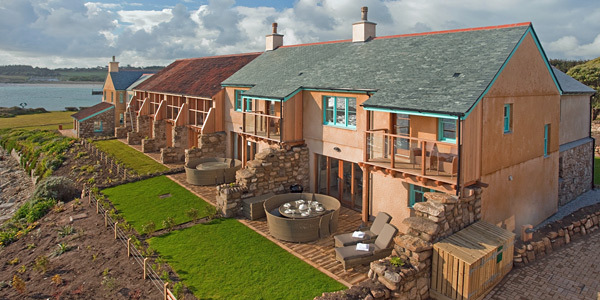 The larger cottages enjoy the same beautiful vistas and are fully self-catering. All cottages have a sofabed to allow for extra guests. 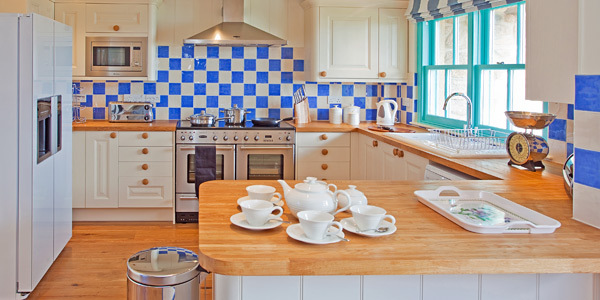 Inside, the cottages strike a balance between contemporary and traditional, with soothing shades of blue, coral and cream. Expect Oka furniture, Lloyd Loom wicker chairs, oak floors, New England style wood panelling and fine contemporary paintings. 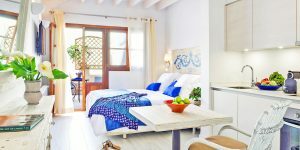 Cosy, comfortable and high-spec, with fluffy white robes, lovely REN toiletries and terraces, they work well for all generations, from babies to grandparents. Food: All kitchens are very well equipped. You can expect a cooker, a microwave, a fridge, a dishwasher, and plenty of pots, pans and other kit . And you needn’t worry about flying provisions over with you, as Tresco Stores on the west of the island has an excellent selection of essentials, as well as a deli. If you choose to eat out, the Ruin Beach Café, only a few steps from the cottages, is the main focus on this side of the island. It’s friendly and laid-back, with a wonderful selection of options for younger diners. Further afield, you can visit New Inn or Flying Boat Restaurant and Bar on the other side of the island. 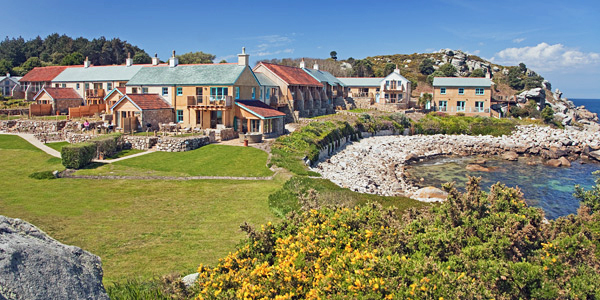 A couple of evenings a week, you can also take a 10-minute boat ride to Hell Bay on Bryher Island for fine dining. Kids’ activities: You’ll find an abundance of activities on your doorstep. 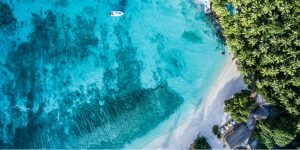 More active guests can opt for cycling, tennis, sailing, windsurfing and other watersports; those seeking a more serene stay can explore the island along the numerous walking routes. On rainy days you can enjoy the indoor heated pool, take in a film screening or perhaps join a craft workshop. There’s also the opportunity to hop on a boat and explore other nearby islands. Baby equipment: Plenty of kit is available on request – cots, high chairs, bath mats, stair gates, children’s plates, bowls and cutlery. 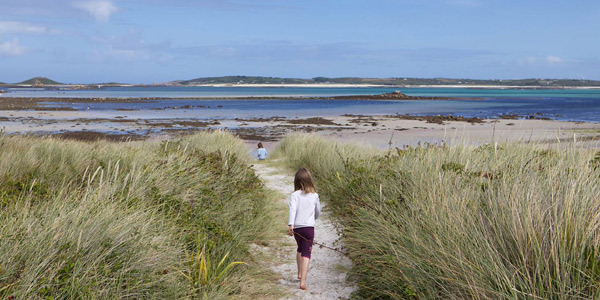 It’s also possible to hire pushchairs from Tresco’s Estates Office to save the extra luggage on the way over.